Imperfectly Painted: Vote for the Best of 2011! I've added a page above on my blog. 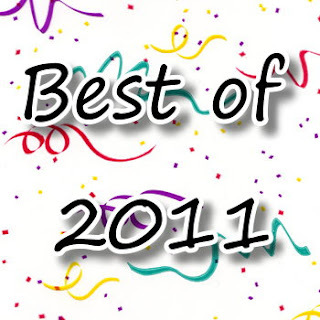 This year you all will be voting for your 2011 favorites! You have now until 30th to vote. I'll be sharing the results on the 31st! I look forward to hearing what your favorites were this year.